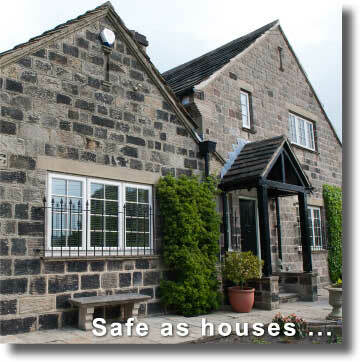 We give a 10 year guarantee as standard and you will feel safe in the knowledge we have been continuously trading for 24 years. Your home is your castle and your most treasured possessions are kept within it, so you want to ensure it is as secure as it can be. Choosing the right taylor made frames and hardware for your windows and doors will increase the security of your home, without compromising on style. Highgrove Windows and Door systems have been engineered to meet the most stringent security standards. We monitor all published industry replacement window costs and follow a low as possible price policy where we can. 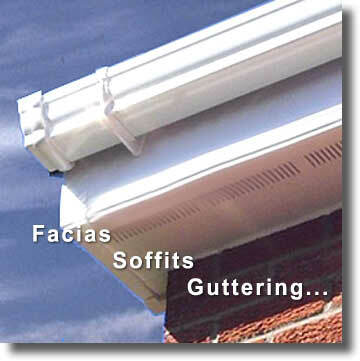 We are also installers of Facias, Soffits and Guttering in which all work complies with appropriate legislation and we also work with most trusted window installers in the uk and follow the latest research on popular window brands in the uk and their window guide prices - see Andersen window prices for an idea. Available in many different finishes and colours. Choosing Highgrove Windows guarantees a service that values your roof as much as you do.